MSW Plant Hire Pty Limited is an earthmoving company that has been established since 1989 providing quality late model equipment along with experienced operators. We specialise in trench digging but also offer directional drilling, cable ploughing and pit and pipe installation services suitable for the electrical, communication and plumbing industries. Our fleet comprises of Ditch Witch Trenchers, Vibrating Ploughs, Excavators, Bobcats, Positraks, Tippers, Vacuum Excavators and Directional Drills. We have crews experienced in conduit/pipe laying projects. Our comprehensive service includes locating existing services, boring under roads/driveways, conduit and pit installation. 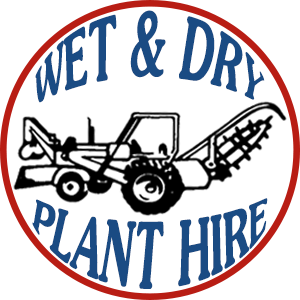 We are trenching contractors and welcome any enquiries from the smallest of jobs through to long term civil works. Our base is located in Freemans Reach, Western Sydney, NSW and we are prepared to work anywhere in the state.